What is Oracle Policy Automation? 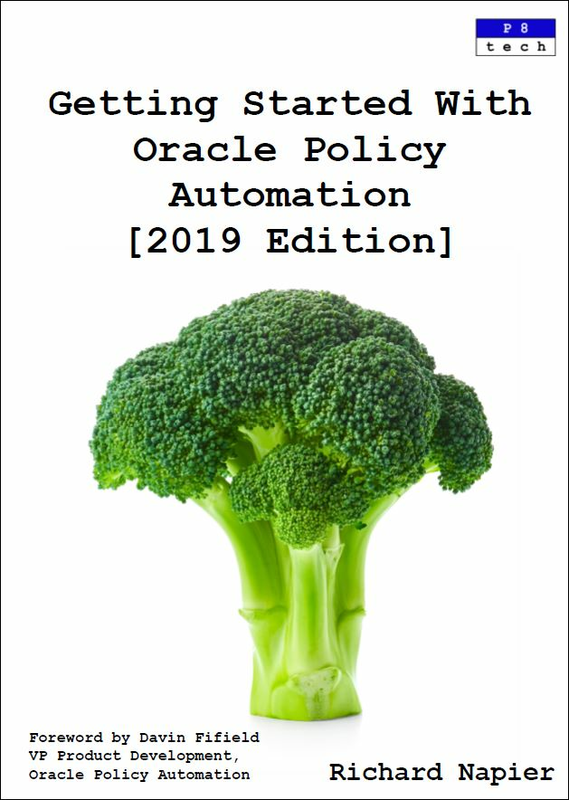 Oracle Policy Automation is the name given to a family of applications concerned with the design, development and deployment of business rules. The solution aims to decrease the time it takes to write rules, as well as the effort it takes to update and deploy them. At the time of … Continue reading What is Oracle Policy Automation?